Out with the old and in with the new—2015 is history and 2016 has arrived. 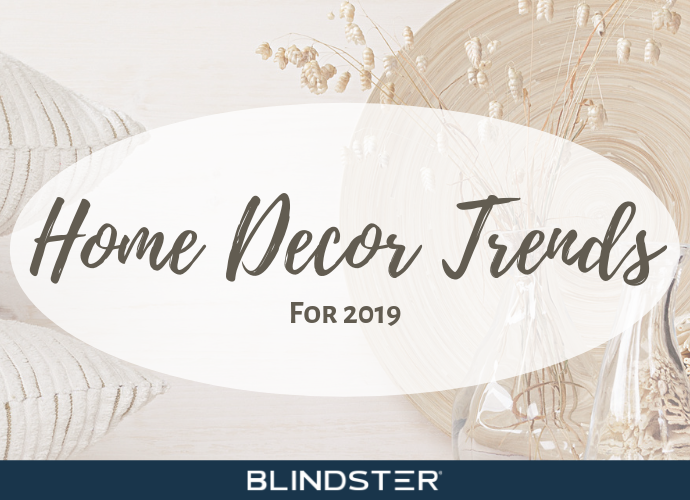 Another year is in the books, and so too are many of the home décor trends from the past 365 days. Whether you’re completely restyling your home’s furniture and overall appearance, or you’re just looking for a few ideas to make it look more contemporary, the New Year is the perfect opportunity to update multiple rooms in your home and infuse them with a breath of fresh air. Oversized furniture can replace multiple small pieces. Think big in 2016. The days of stuffing rooms with multiple pieces of small furniture—a couch, love seat, and two small chairs, for example—are in the past, particularly for apartments or homes with small rooms. Instead of buying an entire room suite, consider purchasing one or two large pieces and buying small decorative items that complement them. For example, an oversized sectional couch with a large ottoman that doubles as a coffee table is a great way to both consolidate the space in your living room, while also cutting down on the total amount of furniture it contains. Oversized beds complete with large headboards and footboards for bedrooms and large desks for home offices are also perfect centerpieces for the rest of your home. By going big on one or two items, you can save room and money on other pieces of furniture that you may not need. Bold colors in kitchens and bathrooms turn ordinary rooms into conversation starters. Color was seemingly banished from kitchens and bathrooms some time during the 1990s—likely around the time that most homeowners updated from the ubiquitous yellow or gold-colored appliances and cabinets from the 1950s through the 1970s and switched to all-metallic or all-white color schemes. 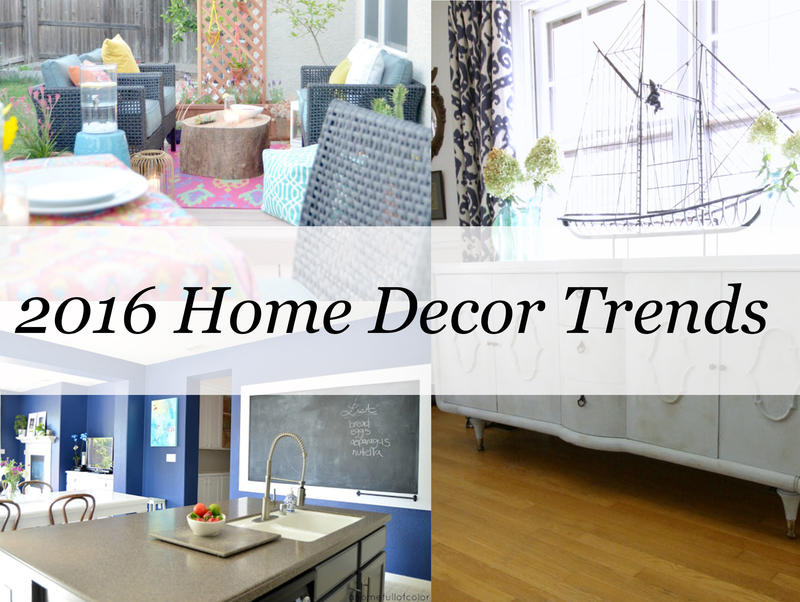 However, bold colors are making a comeback in those rooms, and the trend will be even more popular in 2016. Kitchens featuring cabinets painted bright, eye-catching colors combined with colorful appliances are quickly gaining ground on more traditional kitchens that feature muted color schemes and stainless steel appliances. The same is true for bathrooms, with bold color choices for shower curtains, bath mats, hand towels, and even sinks coming back into fashion. Wallpaper is making a comeback. Once a staple in almost every home, wallpaper became a four-letter word in the 1990s and early 2000s and most homeowners couldn’t pull it down from their walls fast enough. While traditional floral wallpaper that reminds you of grandma’s house probably won’t be making a comeback anytime soon, wallpaper with contemporary designs is becoming a suitable alternative to a fresh coat of paint. Some of the more in-demand styles of wallpaper in 2016 will be natural surfaces (think wood grain, stone, brick, and even marble), colorful geometric patterns, and designs featuring metallic accents. Multiple textures can create interesting contrasts. Texture is an underappreciated aspect of home décor, but it can radically transform a room, especially when it is used strategically and to create a strong contrast. A solid wood dining table with fur-lined cushioned seats placed near an exposed brick wall is one example of how three distinct textures can play off each other in a small space and make it seem livelier and more visually interesting than an area featuring mostly similar textures. Don’t be afraid to experiment with thick rugs and even unusual construction materials like cement and concrete when creating a collage of textures and distinct surfaces throughout your home. 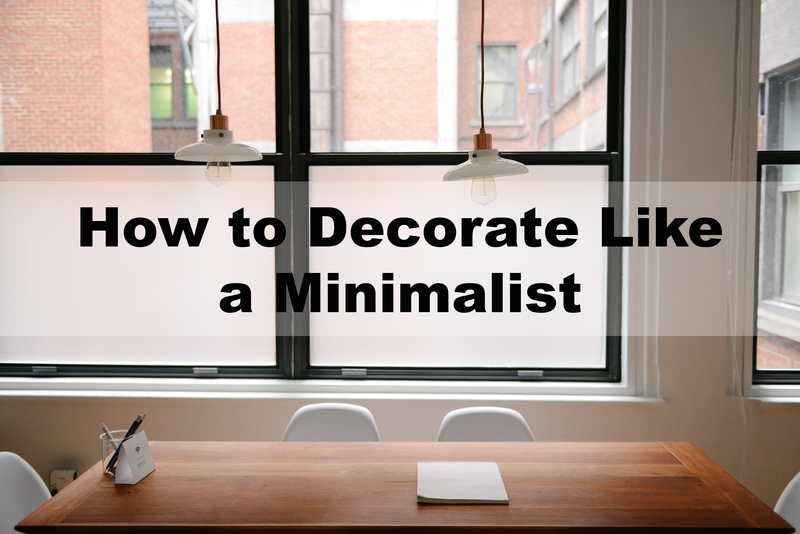 Versatile window treatments can make you appreciate your windows more than ever. Maximizing the amount of natural light in homes isn’t a new trend, but many new window treatments allow you to get the best of both worlds in terms of light control and privacy with exceptional ease. 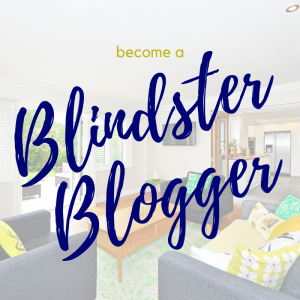 Blindster’s 2” Premium Light Filtering Sheer Shades provide up to 99 percent protection from the sun’s UV rays when closed, but they can also open to allow beautiful diffused light into your home through two layers of soft, knitted fabric shears. Another popular option are window coverings that can be opened or closed from the top and bottom, such as our Premium Light Filtering Double Cellular Shades. 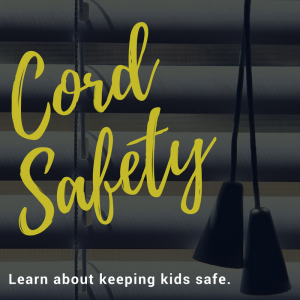 Keep them open at the top and closed at the bottom to let in ample natural lighting while protecting your family’s privacy at all hours of the day and night. The line between indoor and outdoor furniture is blurring. There used to be a hard line drawn between furniture and decor that was for indoor use and furniture for outdoor use. But in recent years, the line has started to blur, and 2016 may be the year that erases it altogether. Wicker chairs, tables, and couches don’t have to exist solely within the confines of a deck or porch—instead, they can be used to complement your indoor furniture. Outdoor furniture is often far more versatile than indoor furniture because of its durability and the ease with which it can be painted or transformed. Simply replacing a cushion or slapping on a fresh coat of paint can dramatically can change the look of an outdoor furniture piece and make it fit your home’s indoor décor perfectly. Eco-friendly is in, so buy local and reusable when possible. Interest in home décor and DIY projects is at an all-time high, and so are the number of craftsmen and artists who make and sell their own home décor and furniture. While buying local home goods can be more expensive at the outset, the quality of such items is often higher than the mass produced varieties you find in supermarkets and chain retail stores. Buying local also has the added benefit of reducing your home’s ecological footprint and helping you do your part in supporting your community. 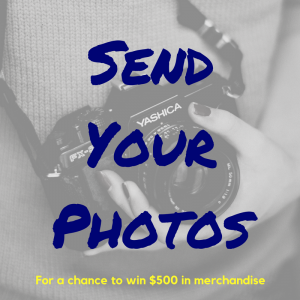 Buying new isn’t the only route to take for an eco-friendly home, as thrift stores, garage sales, and auctions can play host to a treasure trove of beautiful furniture and décor that will last for years and add to your home’s beauty.